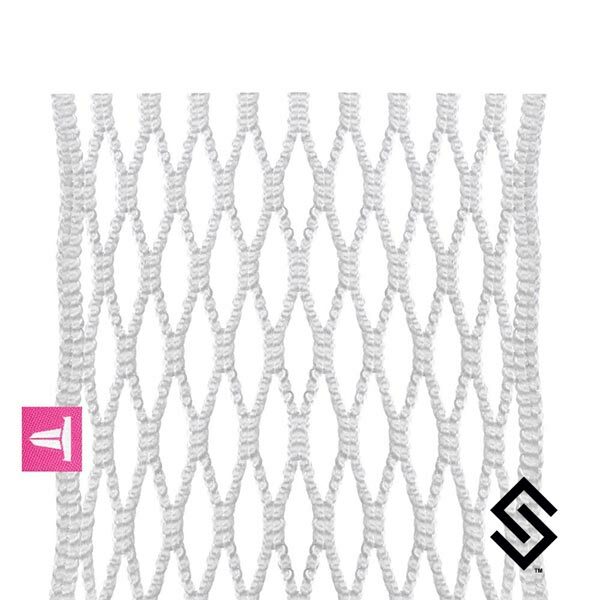 This limited edition mesh is made in the USA and limited to 300 pieces. LE Pink is a limited edition release of our most popular product with a classy pink tag. Allowing you to fight breast cancer no matter your team's colors. This is the 6th year we will be raising funds, proceeds will be donated to Little Pink Houses of Hope.